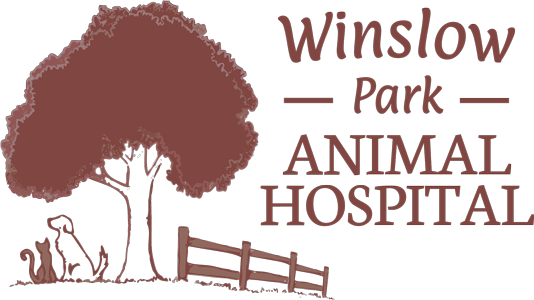 Welcome to Winslow Park Animal Hospital! 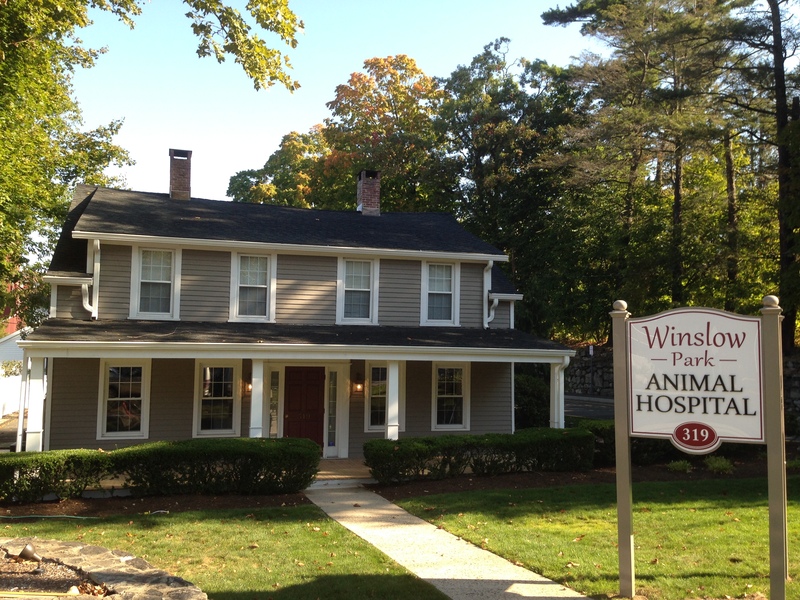 Winslow Park Animal Hospital opened its doors to the neighborhood with the 2013 New Year. The hospital was founded by local, experienced veterinarians and is a full service medical, surgical and dental facility. It is named after the open space and popular dog park next door, Winslow Park. 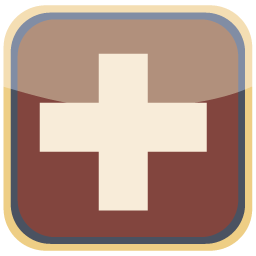 We always strive to accommodate clients, heal their pets, and create a positive veterinary experience. Our clients receive individualized attention and we will always treat your pets as if they are our own. We will continue to expand the services we offer and maintain the most advanced patient care and equipment. 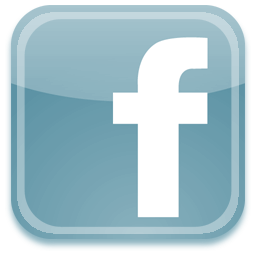 Our goal is to further strengthen the relationship between ourselves, our clients and their pets.